Youth hostel by the sea with a family atmosphere in the village famous for mandarin oranges. A small YH converted from a country farmhouse. The owner cultivates oranges. Oranges are available except in mid summer. Relax as in your own home, and enjoy tatami room. 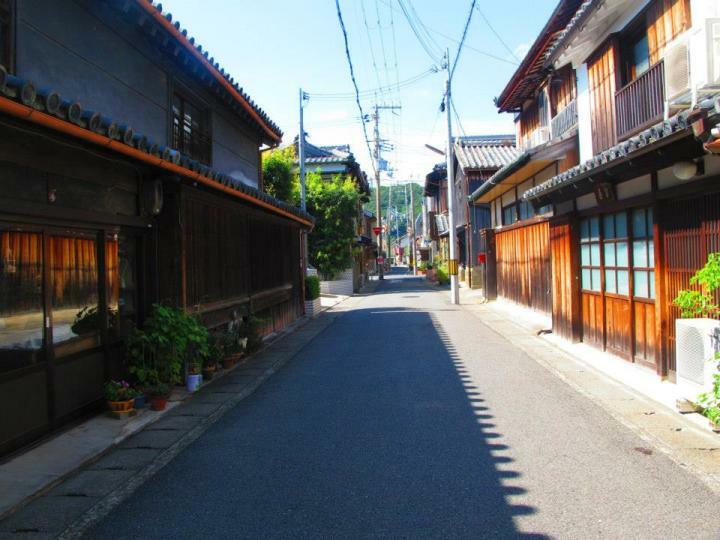 Enjoy also walking around rows of old houses in this district designated as historical buildings. 1-minute walk to the beach with beautiful sunset. 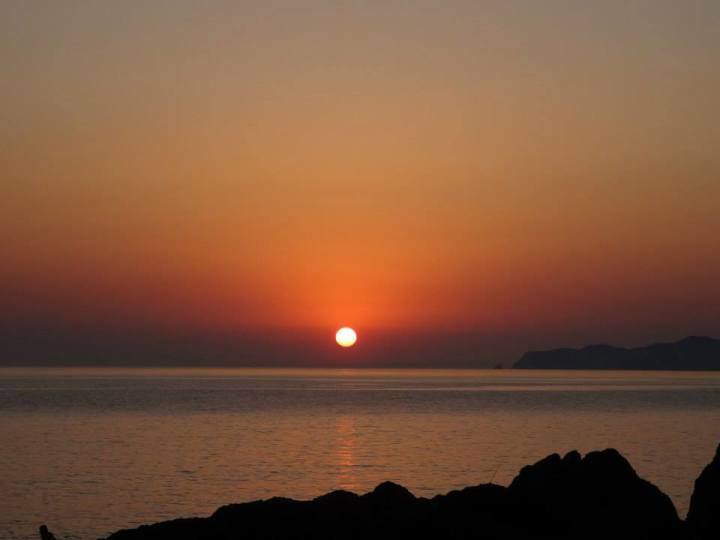 Enjoy marine sports at the beach, such as walking, swimming and sea kayaking. Warm climate with not much snow. 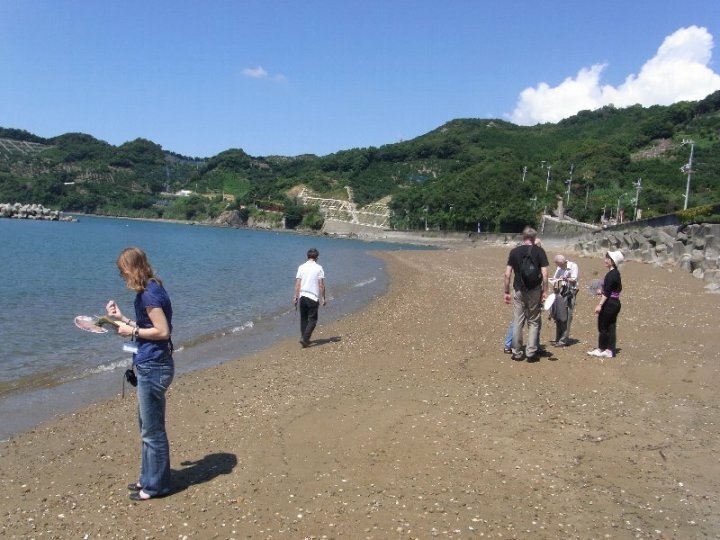 Enjoy sightseeing, walking, cycling, etc. even in winter. Internet access (ADSL), PC may be used for free. il est impossible de trouver cette auberge (surtout de nuit), pas de communication par mail. Il nous a fallu faire appeler un employé d'un Family mart par téléphone. Ce dernier nous a programmé leGPS de la voiture. La réservation semblait inexistante. Maigres tout le couple (très agé) nous a accueilli gentiment (mais très stressé). Nous n'avons pu diner magrès une demande par mail. Il semble que ce couple soit un peu dépassé. Owner should ask guest weather who needs pick up or not ,as she had already knew about which kind of transportation he will taken..As hostel is 2 km far away from railway station.Furthermore,that hostel is not easily to find especially for someone who dosen't know the way would reach destination.Even though just only 1 pax, I would that she treat anybody except nether male or female. It is no excuse to make a stranger feeling lost way. I think that she don't care about somebody feeling unwell! The staff is friendly and helpful. The food is amazing! I can recommend the breakfast and also the diner. The description of the hostel is not exact though. There is no orange orchard next to the hostel, but about 1km far. 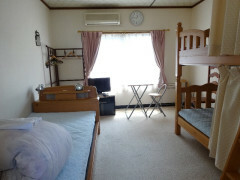 The 3 places are for foreigners, but there is also few rooms only for locals. The place is not good for sleeping without ear plugs. Noise is going through the rooms, sleeping on futon means to get shaking to your body everytime someone is going next to the room for toilet. a delightful little place right in the middle of coastal village, very close (~50meters) to the sea, even a little beach close by. Nice little walk up into the orange/mandarin orchards from right next to the beach area. 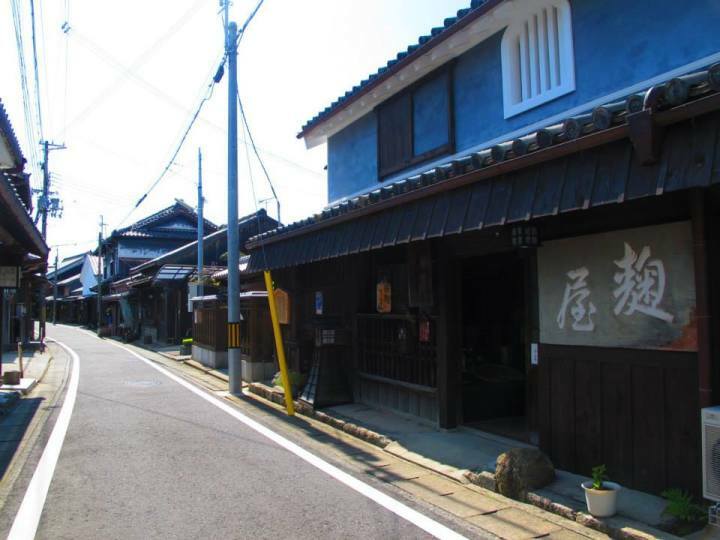 About 2.5km from train station (easy and inexpensive taxi ride, about 700 yen). 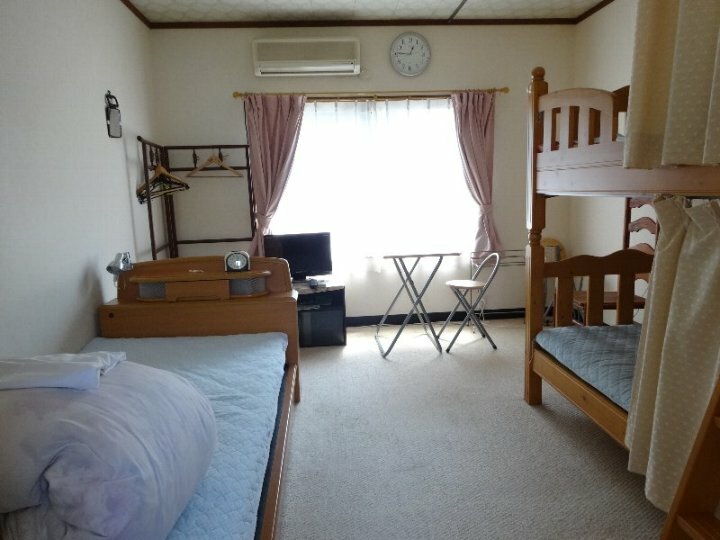 Japanese style or western style rooms available, also japanese bath/hot-tub and a good japanese breakfast (toast& jam also available) for a reasonable price (about 50-600 yen). 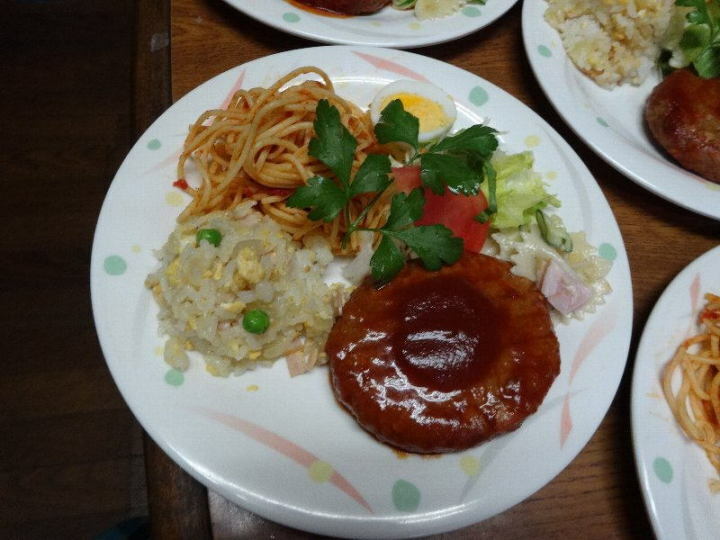 Mrs. Kyoko Yamagiwa is the best hostess you wish to have, very warm and caring. 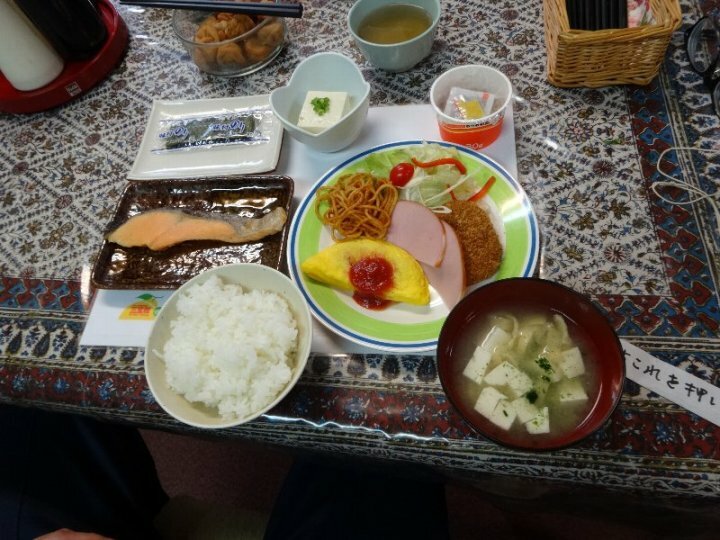 She personally prepared breakfast for each guest that include both the Japanese and western style, all only for 600 yens. 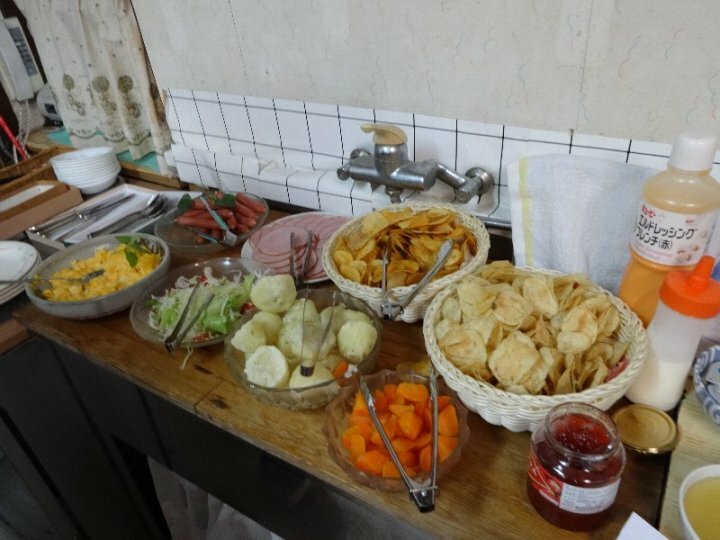 She even offered me the fresh picked oranges from her grove; shared sweet rolls and tea with me after she offered me a free rides to and back the Yuasa historical district. On my departure she gave me one jar of her famous orange marmalade to take home with me. I give her my two thumbs up. From Kansai International Airport take a JR Kanku Kaisoku (Kansai Airport Rapid Service) for Kyobashi and get off at the next sta Hineno change there to a JR Kishuji Rapid Service to Wakayama sta. (the 3rd stop 25min) and change there to a JR Kisei Honsen Line for Gobo and get off at Yuasa sta (40min). From Tennoji sta (Osaka area) take a JR Nankai Line to Wakayama sta (70min) change there to a JR Kisei Honsen Line and get off at Yuasa sta (40min). 2km from Yuasa sta. to YH 30min walk or 6min taxi-ride.